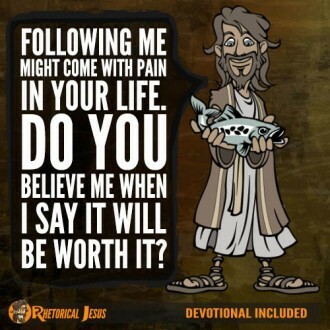 What if your pain brought healing to you? 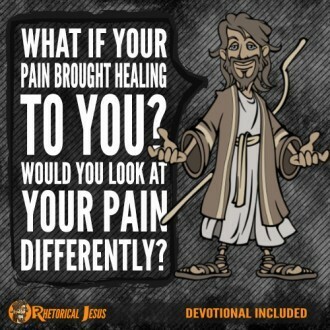 Would you look at your pain differently? 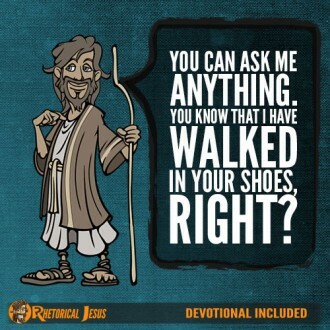 Following me can be hard at times. 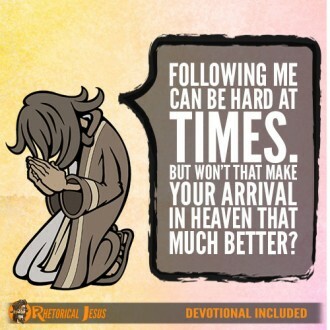 But won’t that make your arrival in heaven that much better? 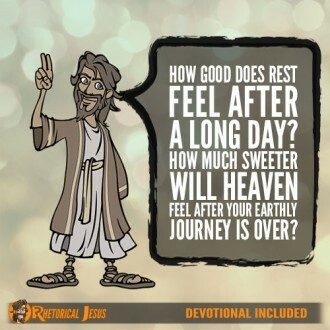 How good does rest feel after a long day? 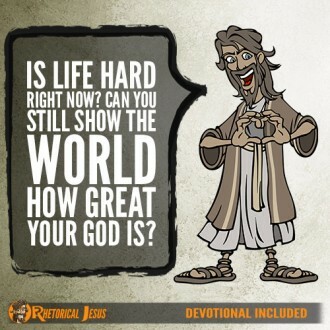 How much sweeter will heaven feel after your earthly journey is over? 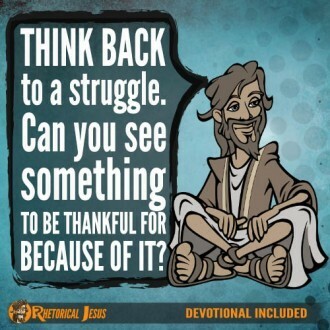 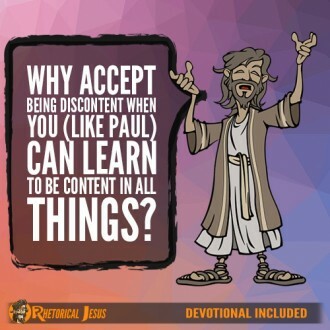 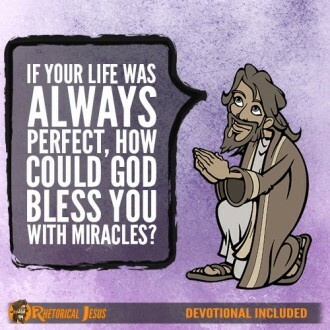 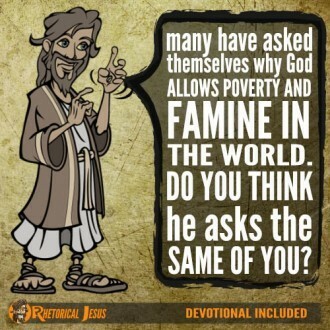 Why accept being discontent when you (like Paul) can learn to be content in all things?